Time until Toontown Online/Rewritten release day! Toontown Online was a massively multiplayer online role-playing game, developed by Disney Interactive and published by the Walt Disney Company. Toontown Online was shut down by the Walt Disney Company on September 19, 2013. Since then fans have brought back the game on their own servers. 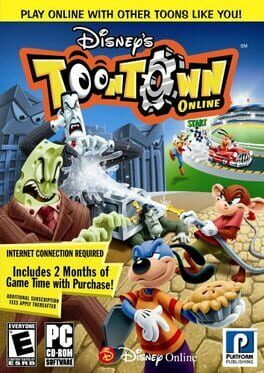 The main server as of right now is "Toontown Rewritten".